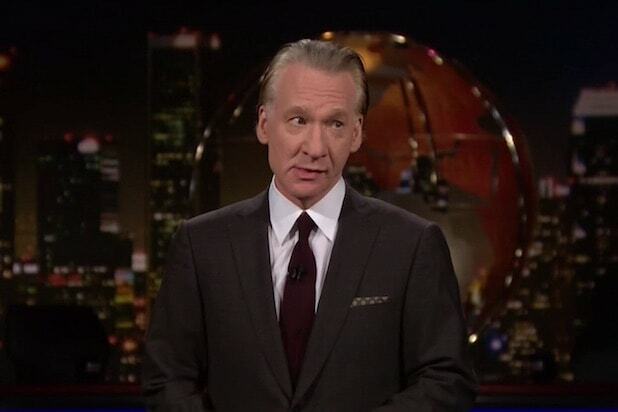 Nebraska Senator Ben Sasse has responded to Bill Maher’s use of a racial slur following his appearance on HBO’s “Real Time” on Friday. 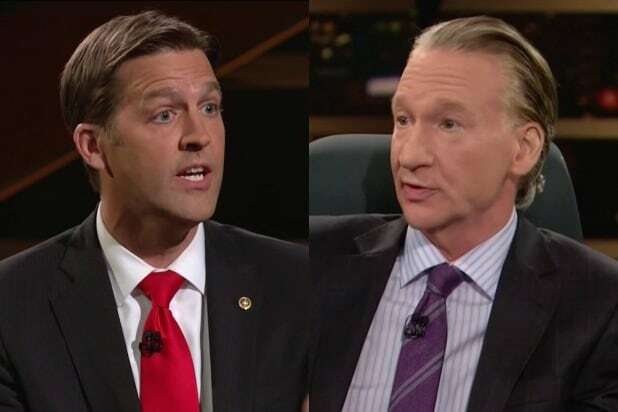 Republican Sasse sat for a one-on-one with Maher where the Senator invited the host to come and “work in the fields” of his home state. “Senator, I’m a house n–a,” Maher responded. “I’m a 1st Amendment absolutist. Comedians get latitude to cross hard lines,” Sasse tweeted after taking a red-eye flight home to Nebraska from Los Angeles, where “Real Time” tapes. “Here’s what I wish I’d been quick enough to say in the moment: ‘Hold up, why would you think it’s OK to use that word? The history of the n-word is an attack on universal human dignity. It’s therefore an attack on the American Creed. Don’t use it,'” Sasse concluded. HBO found the remark “tasteless” and vowed to cut it from subsequent airings of the show. “Bill Maher’s comment last night was completely inexcusable and tasteless. We are removing his deeply offensive comment from any subsequent airings of the show,” a spokesperson told TheWrap. A Sasse spokesperson declined to comment further on the matter. Am walking off a redeye from LAX. 1. I’m a 1st Amendment absolutist. Comedians get latitude to cross hard lines. 2. But free speech comes with a responsibility to speak up when folks use that word. Me just cringing last night wasn’t good enough.